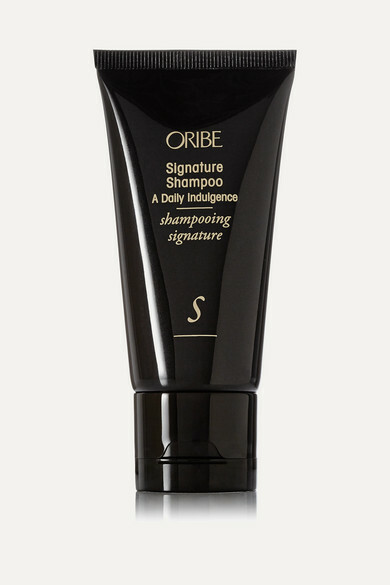 Oribe delivers a travel-approved size of its antioxidant-rich Signature Shampoo, so you can maintain beautiful hair no matter the itinerary. The weightless formula is enriched with Coconut, Corn and Oat-Derived ingredients to cleanse hair without stripping it. Lychee, Edelweiss Flower and Watermelon Extracts help to reduce drying and damage from the elements, ensuring soft and healthy locks.